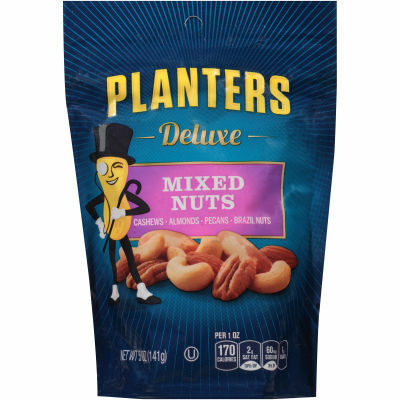 A crispy, salty mix of deluxe nuts. Cashews, almonds, pecans, and Brazil nuts to be exact. Each nut is enhanced with a dash of sea salt. Who doesn't like keeping warm in winters? And what's better at keeping you warm, throughout the winters, than nuts? More nuts! Grab a bag whenever you feel the slightest discomfort, you'll be warm and comfy again in no time.